We have one MISSION, one VISION… the GREAT COMMISSION! 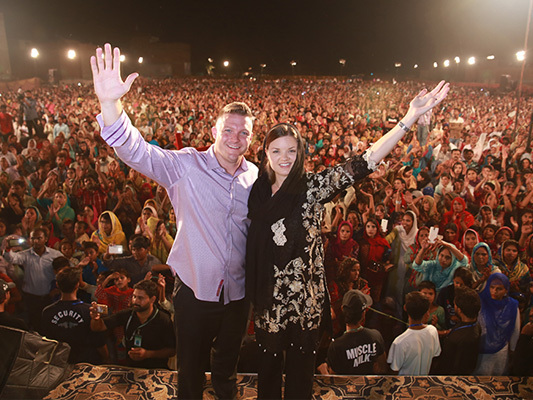 God has given us a vision for 2018 to see one million souls come to Christ. Watch our video here! 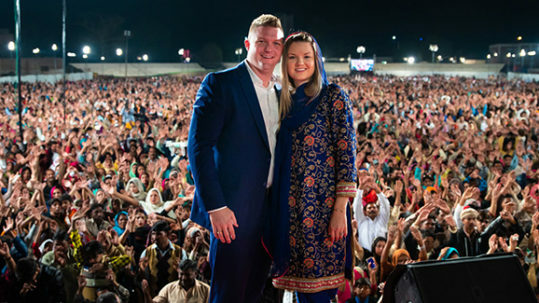 Evangelist Chris Mikkelson’s passion is to travel the world to the most remote places on the planet with a burning message of God’s love and salvation to a lost and desperate world. Chris is honored to accept speaking engagements for weekly services, conferences or Gospel crusades. 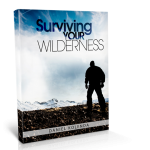 We believe God’s mandate to all Evangelists is to equip the saints for the work of the ministry. Contact us to see how we can serve you. 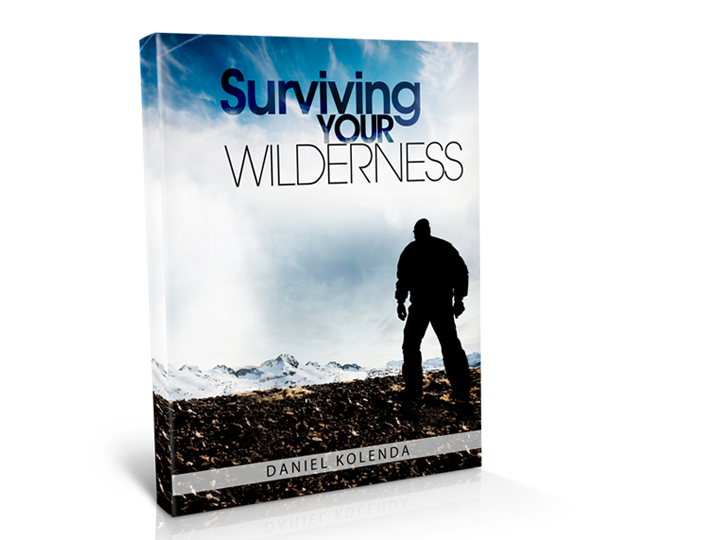 SIGN UP FOR A FREE E-BOOK BY EVANGELIST DANIEL KOLENDA! 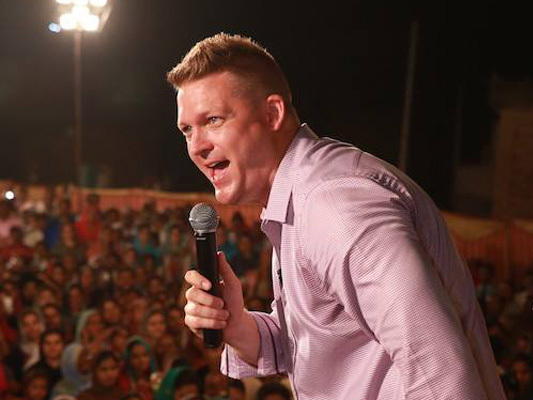 Chris Mikkelson is the founder and president of Chris Mikkelson Evangelistic Ministries, which exists to preach the Gospel around the world in the most unreached countries on the planet. His passion is to preach the Gospel and equip the Body of Christ to preach the Gospel and move in the power of the Holy Spirit! 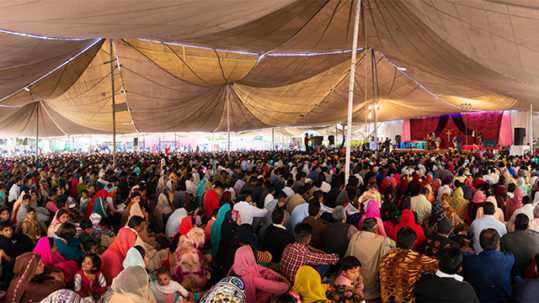 Our sole purpose is to fulfill the great commission by doing mass evangelistic campaigns in the most unreached places on the planet. We work closely with existing local churches and often new churches are planted to followup with all new believers making disciples of all nations! Our ministry exists to bring the Gospel message in the most unreached places on the planet. Jesus said in Matthew 24:14 “And this gospel of the kingdom will be preached in the whole world. . .and then the end will come”. Currently, there are almost 5 billion people on the planet who are not Christian and 3 billion of them have NEVER HEARD the Gospel before! (stats from Joshua Project 2017). These are staggering numbers and as believers, it’s our mandate to preach the Gospel to them before the coming of our Lord. 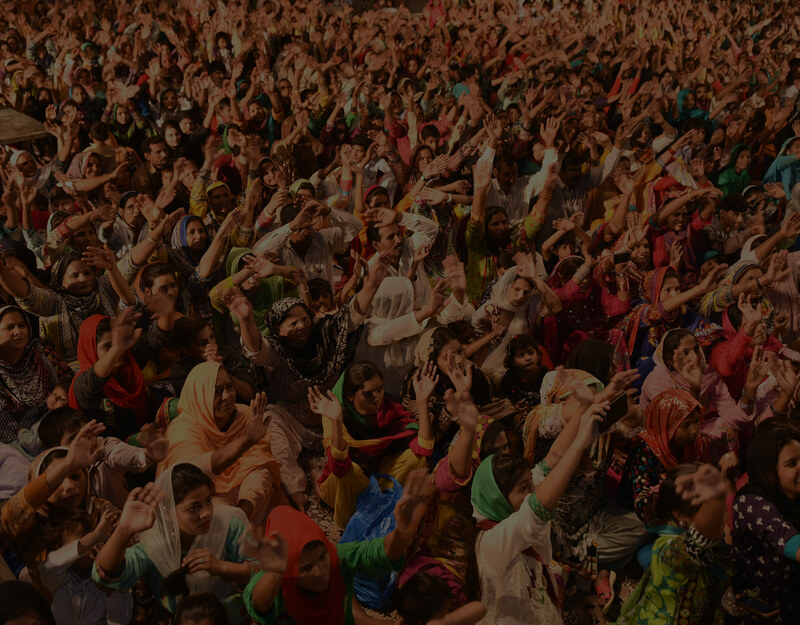 Will you help us reach the unreached with the life-changing message of Jesus Christ? Chris Mikkelson is an amazing man of God, full of integrity, character, and the word of God with power! I would recommend him for preaching, teaching, training and just about anything in the kingdom! I have had the pleasure of working directly with Chris Mikkelson for over 3 years as my assistant and as a USA Crusade director for our ministry and I can tell you he’s a man full of integrity with a passion for the lost and a love for Jesus! I’ve had the pleasure of getting to know and serve with Chris Mikkelson for months in preparation for the Reinhard Bonnke and CFAN Houston Crusade, Feb. 2015. He represented the ministry of the Lord with professionalism and excellence. Chris Mikkelson has been working for us for a couple of years and has helped us to bring the gospel to America and across the world. He himself has the call to be an evangelist and this thrills my heart. I see vast potential in him and integrity of character and anointing of the Holy Spirit. I recommend him highly. It is with great pleasure and joy that I recommend to you the ministry of Chris Mikkelson. I’ve been greatly impressed with him and his wife Amanda and I believe that an investment in their ministry is one of the best investments you could make. 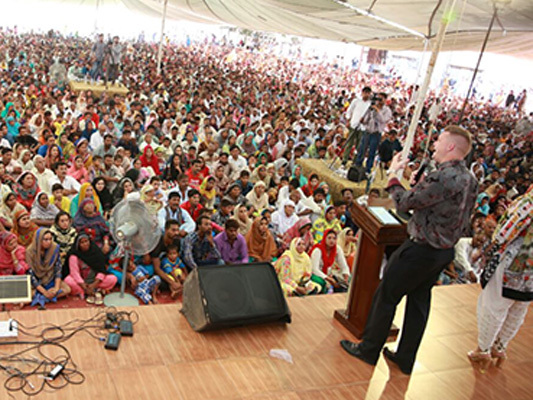 Middle East Update — Thousands Saved! 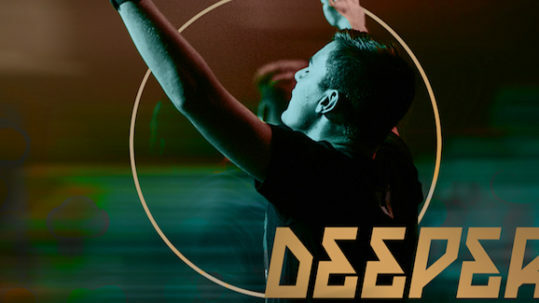 Stay connected by signing up to receive our ministry updates.